Never underestimate the power of imagination! Imagination is the beginning of everything. Is that too broad a statement? Not to mention every cityscape, work of art, and kickass invention. It may even have been the beginning of YOU. If you are, you are using your imagination. See what I mean? The thing about imagination is it's such a powerful creative force in and of itself that it can actually be used for both tremendous good or the very unfortunate bad bad bad. Imagination can heal, but it can also do harm. A good example of this is worry. Worry is a not-so-great use of imagination. Have you ever heard the saying that worry is praying for what you don't want? I think that's probably true. At the very least, worry is an unproductive waste of imagination! If something in your life triggers you into worry-mode, you can either let that take you on a really bad trip or you can get yourself into a state of alpha the second you realize you've been triggered and then use your imagination to start visualizing solutions. Another type of harmful imagination that is frequently spoken of (and worried about) in the witchy community is the classic hex or curse. 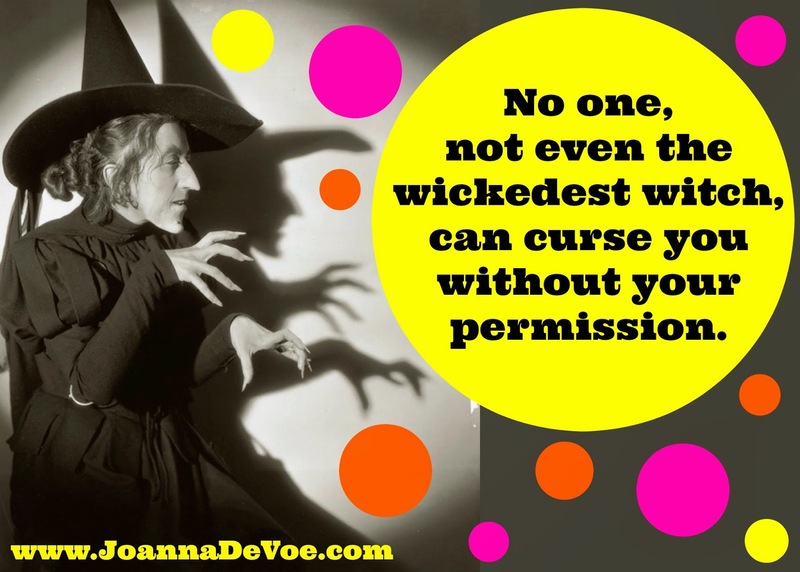 It is my belief that no one can put a hex or curse on you without your permission. These things usually work by the power of suggestion anyway. Therefore, most people who are trying to hex you will have to let you know that "you've been cursed" in some way. That is how their imagination gets into yours and starts doing it's dirty work. It's really up to you and whether or not you choose to let their intention infect your mind. There is also something to be said for the fact that we are energetic beings and other people's vibrations can affect us, for better or worse. If you've ever walked into a room and were immediately struck with a palpable tension, you know what I mean. That kind of energy can be contagious, which is why you'll sometimes hear people say things like, "you're killing my vibe" or "she's such a downer". Some people really are vibe slayers! They really can bring your energy down, even if they don't mean to. Energy is infectious, so it's up to you to set and maintain the tone for how you want to feel. One way you can do this is to use your power of imagination to get into an alpha state and then visualize yourself surrounded by a bouncy, shimmering bubble of protective white light. Alternately, you might imagine each of the seven main energy centers (or chakras) that run through your body as flowers that you can open or close at will. 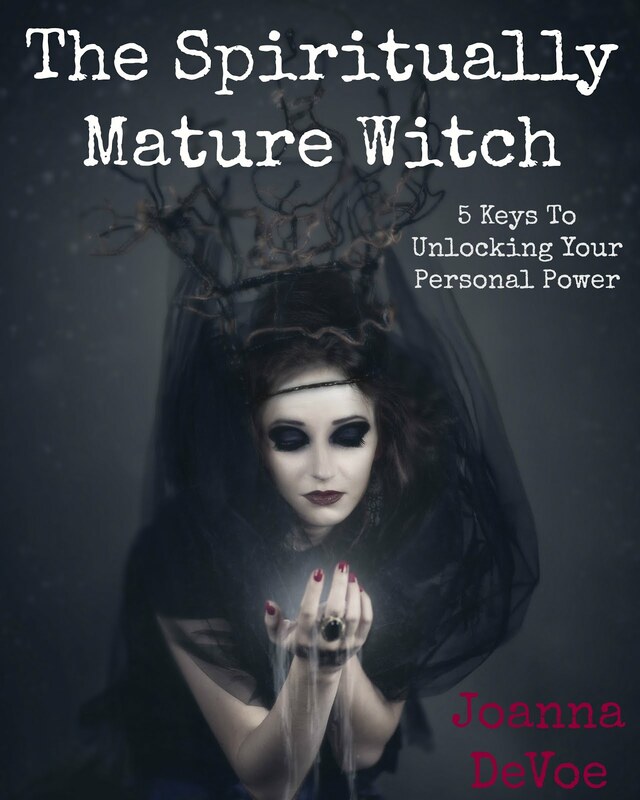 This does require a bit of practice to be able to do at a moment's notice, but it's worth the effort to know how to temporarily close a highly receptive chakra when you find yourself in the presence of an energy vampire or an overstimulating situation. I've heard of people envisioning a shining star or silver pentagram that hovers just over their third eye as a kind of psychic shield and still others who use protective sigils or hand gestures to ward off the "evil eye". I have no doubt that any one of these techniques works just as well as any other, depending on the practitioner's commitment & skill, and I encourage you to find what works for you. There is no wrong way to do this. 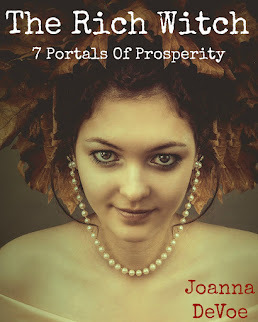 And- if you'd like to use your imagination to actively create positive change in your life right now, and you'd like to do that in the presence of some like-minded, wonderfully witchy people, I invite you to check out the Psycho-Spiritual Wheel Of The Year. 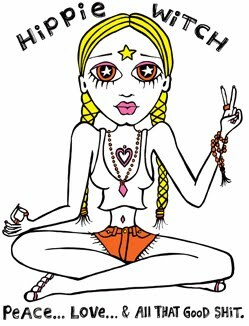 It's a fabulous program, and we are doing a very special group ritual for the upcoming Spring Equinox that will involve getting into alpha state, setting powerful intentions & having a whole lot of FUN while we're at it!!! Very interesting! Thanks for sharing this! I have found imagining the protective sphere can help when there are weird creepy people around, like people who seem drunk or high.